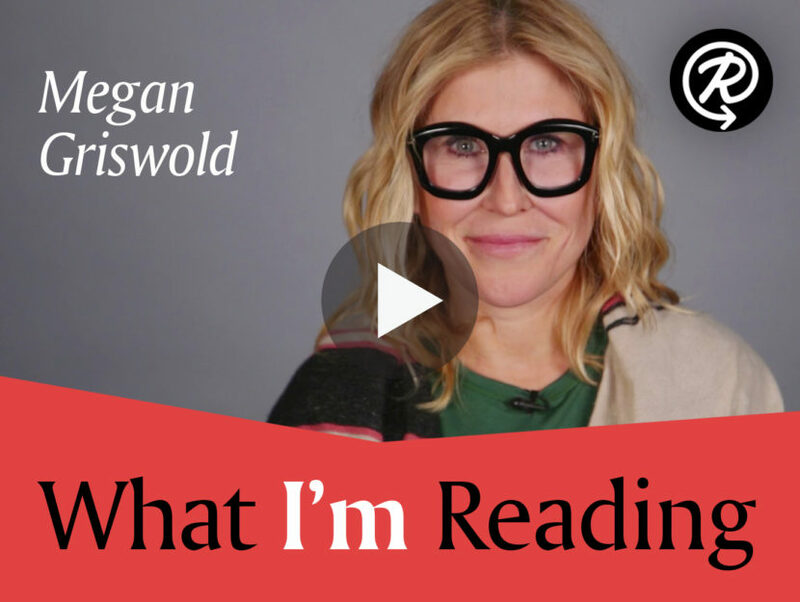 Megan Griswold, author of The Book of Help, chats about books that have shaped her. Megan Griswold has devoted much of her life to wellness and spiritual well-being. Her book, The Book of Help, is her memoir about her life-long quest for love, connection, and peace of mind, even after devastation. Megan chatted with us about books that she’s loved reading—two that she’s read over and over again, one that looks into the face of anxiety with humor and honesty, and one about making a home as a woman and defining oneself. Watch the video below to learn more about what Megan is reading! MEGAN GRISWOLD went to Barnard College, received an MA from Yale, and went on to earn a licentiate degree from the Institute of Taoist Education and Acupuncture. 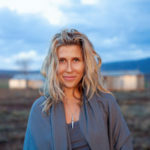 She has trained and received certifications as a doula, shiatsu practitioner, yoga instructor, personal trainer, and in wilderness medicine, among others.